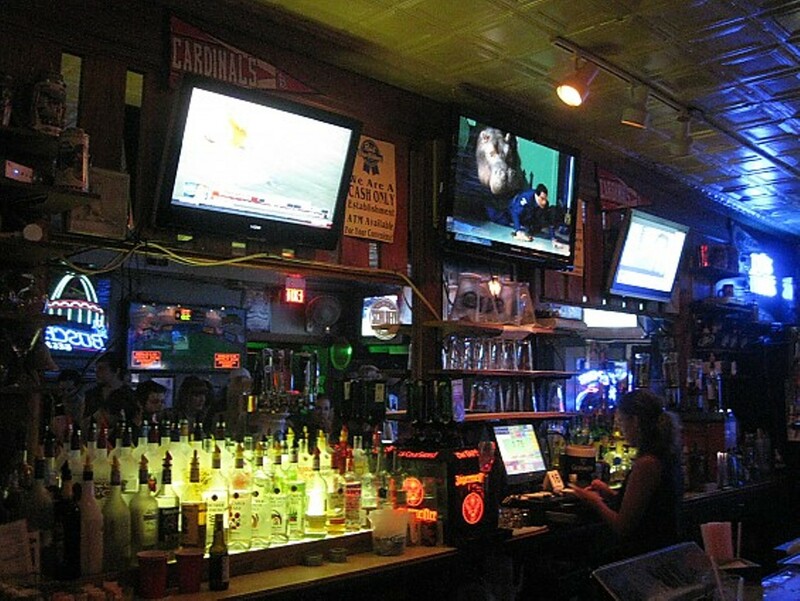 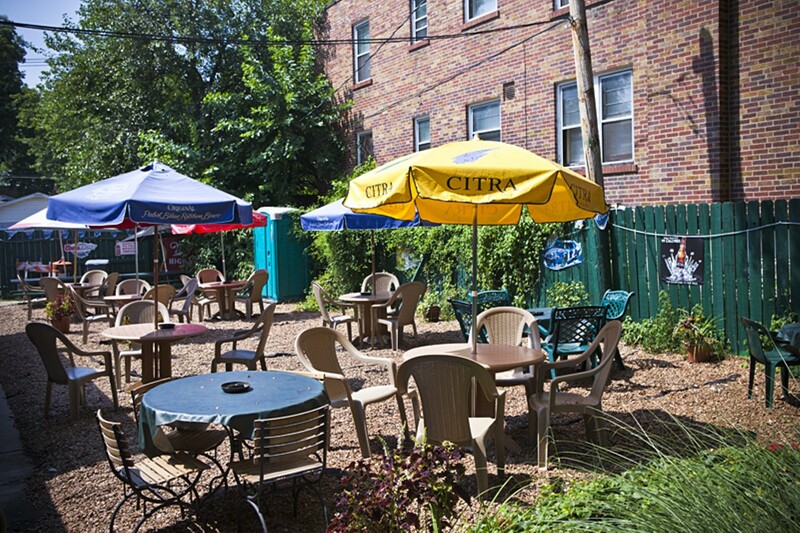 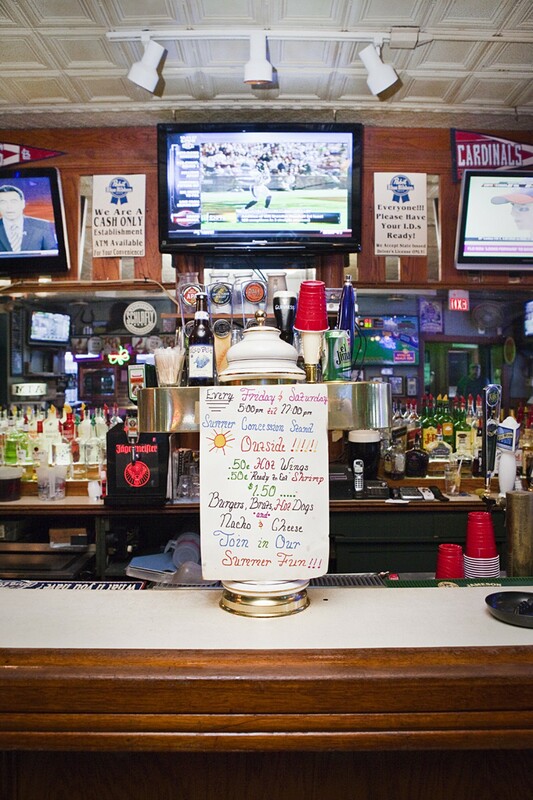 Nestled within Tower Grove South at the corner of Potomac and Roger, Friendly’s Restaurant and Pub has a laid-back South City vibe perfect for kicking back and watching the game. 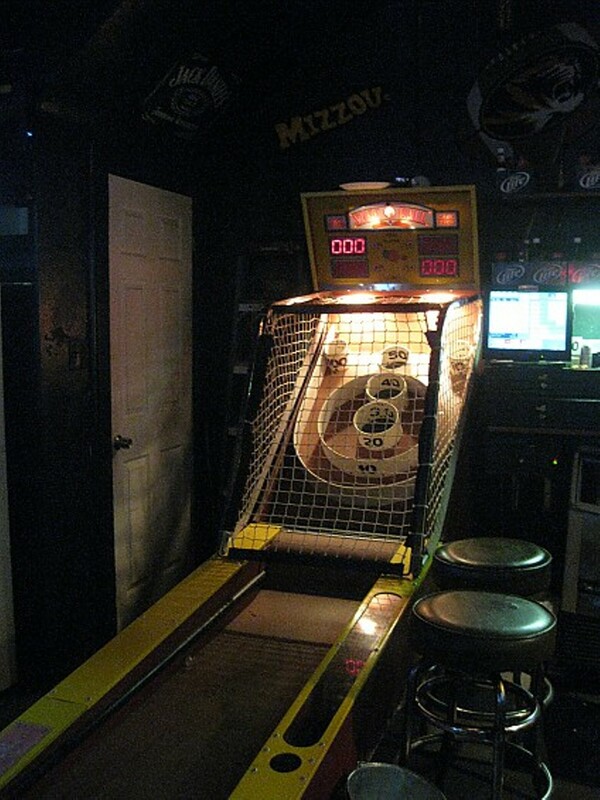 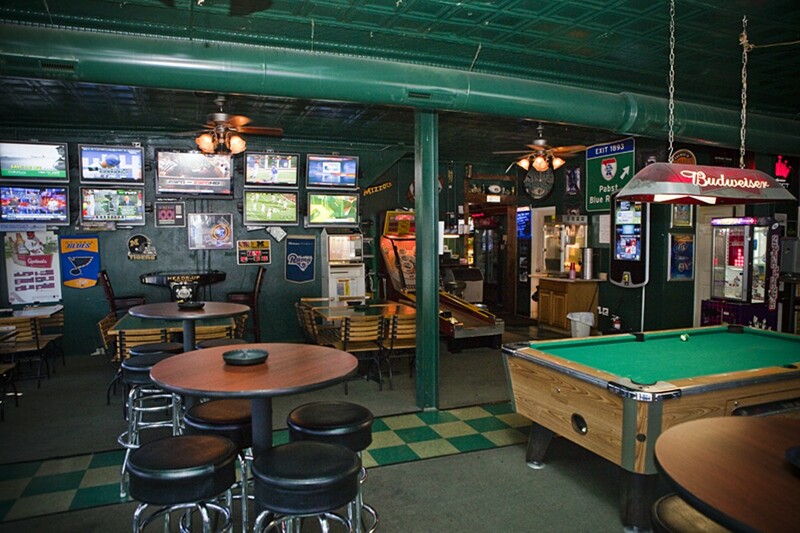 If you’d rather play a game of your own there’s pool and darts inside, or you can head out to the enormous beer garden and play some air hockey, washers, pop-a-shot, or a variety of other games. 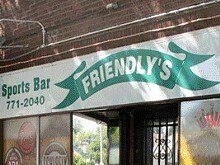 Aside from that, Friendly’s beer garden also has a bar of its own, tons of TVs and a heated tent for those cooler days. 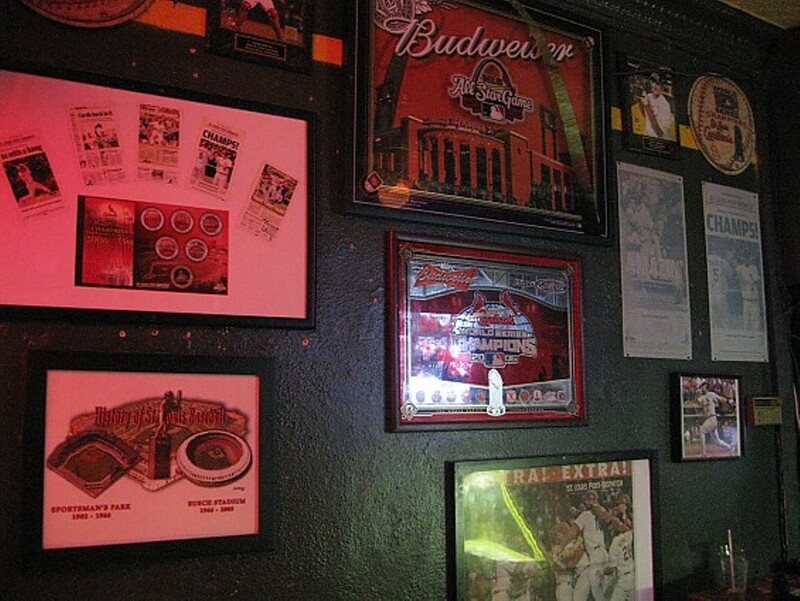 The food menu is large too, offering everything from pizzas, sandwiches and burgers, to ballpark staples like nachos and hot dogs. 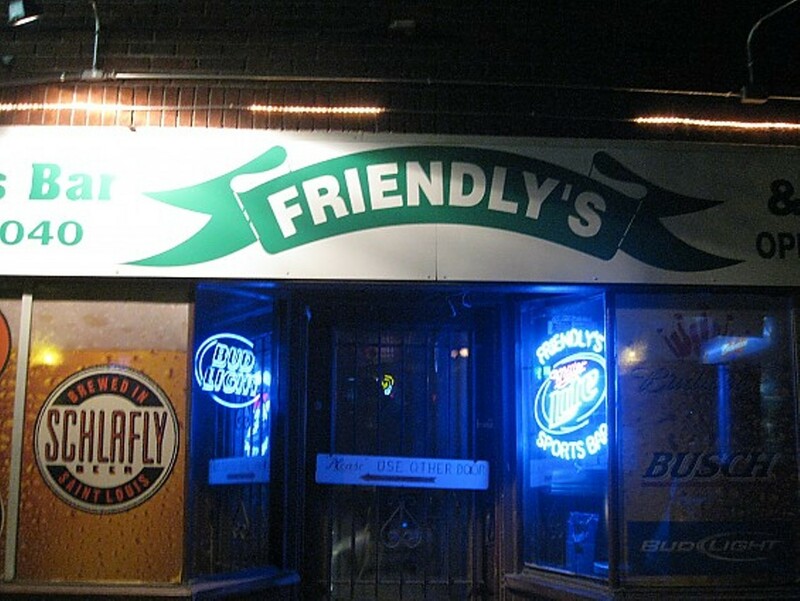 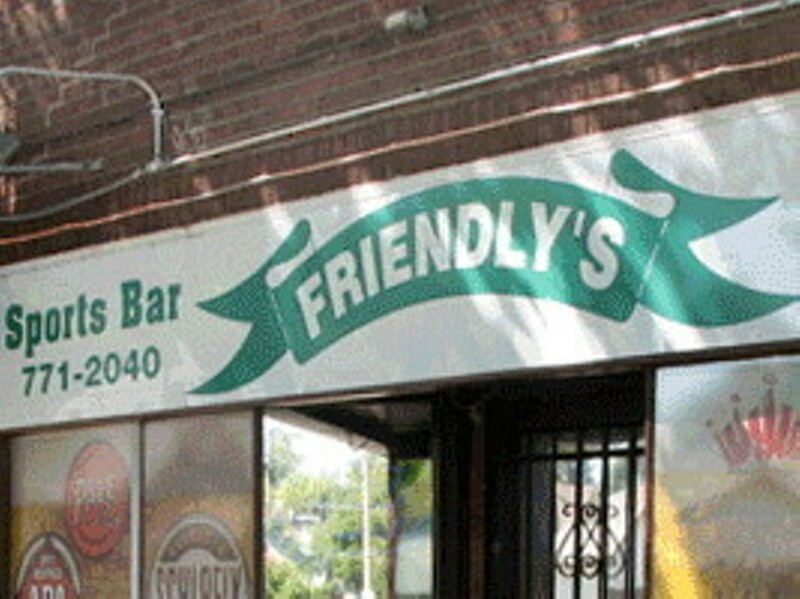 Friendly’s also offers “Home Team Specials” on food and drinks during all Cardinals, Blues, Rams, Billikens, Tigers and Illini games, as well as happy hour daily from 3-6 p.m and 10 p.m. to closing time.